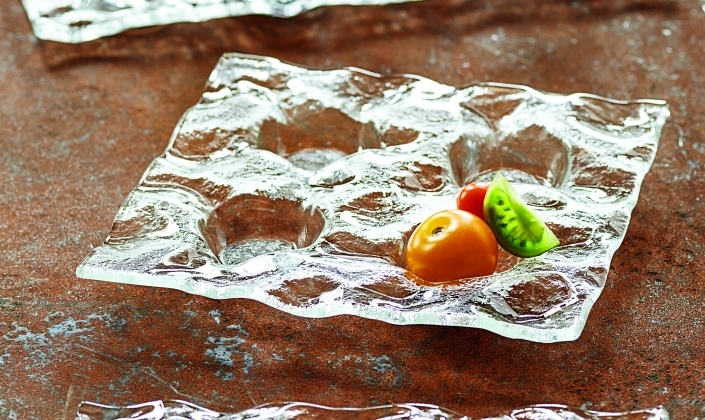 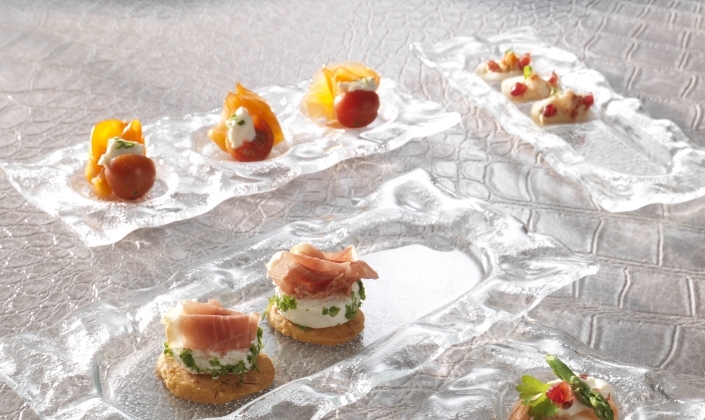 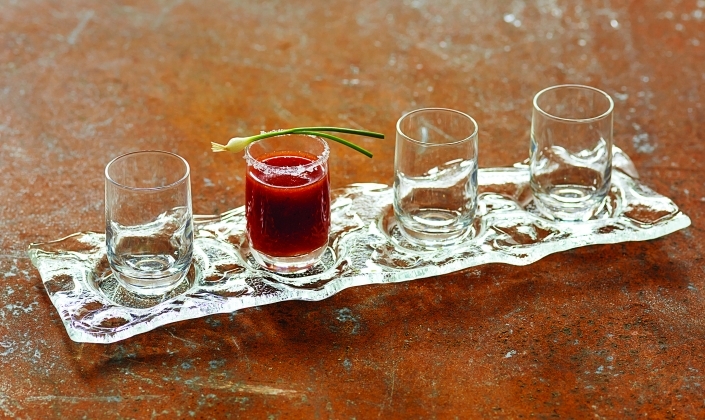 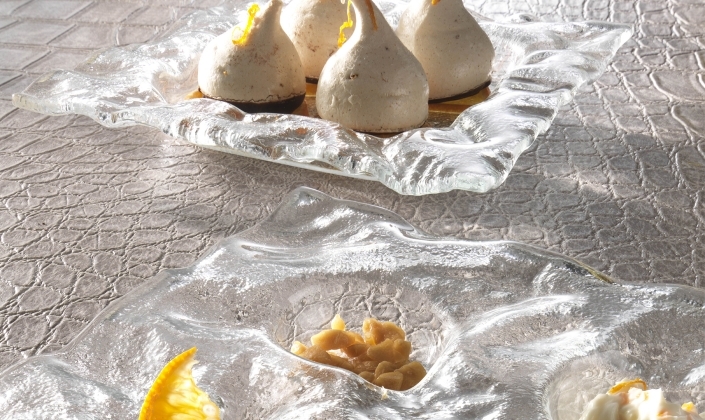 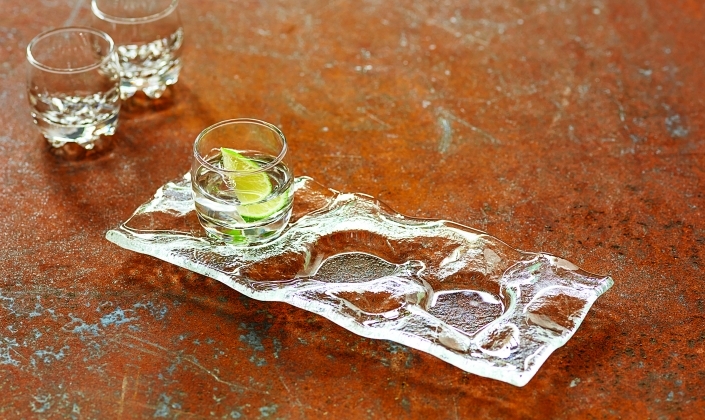 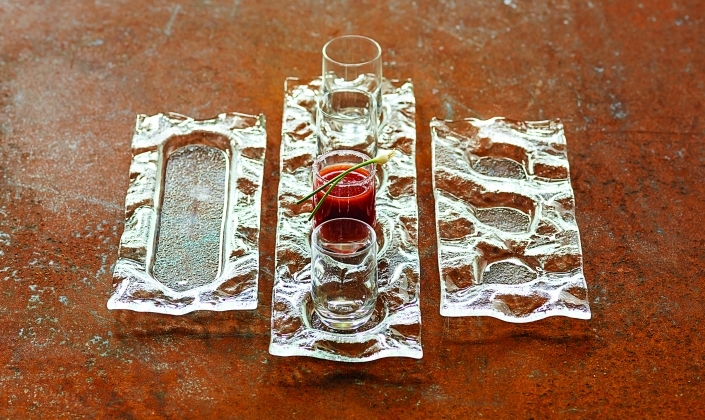 Continually raising the bar for glass dinnerware presentation is Splash. 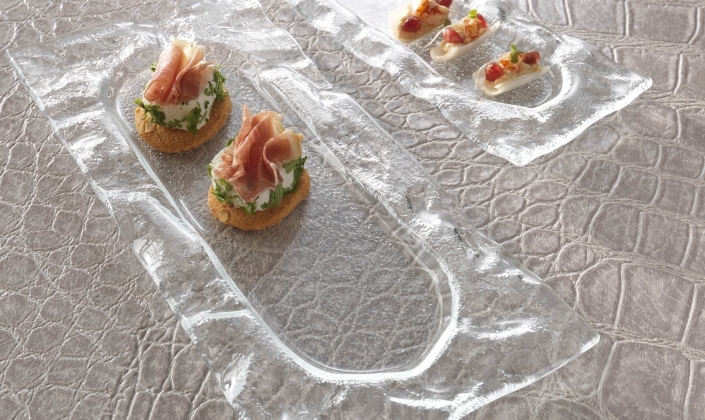 Available in an assortment of shapes and sizes, Splash provides the perfect landscape for both bar service and sushi & seafood. 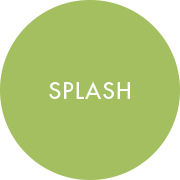 A free flowing form, developed for a stunning presentation.